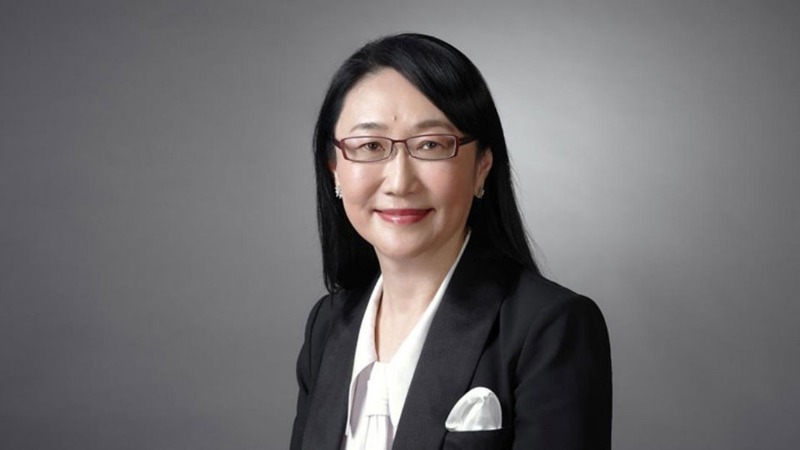 Back in 1997, HTC, then known as High-Tech Computer Corporation, was founded by Peter Chou, Cher Wang, and H. T. Cho (oddly familiar initials that guy, eh?) Ever since, the company has evolved from being an ODM for others like Compaq Computers and T-Mobile to becoming a standalone branded smartphone manufacturer. I miss you, HTC. My Evo was the first phone I ever truly loved, and between 2007 and 2010, as a company you did remarkably well for yourself. Then the Thunderbolt happened, and then Beats got involved and... Well, let's just say it hasn't been a great couple years. 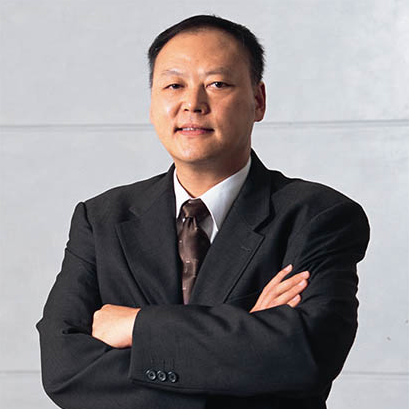 So, when I hear that your CEO, Peter Chou, is planning some bold new changes for 2013, I'm hopeful. Skeptical, but hopeful. It hasn't been any secret that HTC hasn't been doing so hot. Its stock has plummeted (from a high of 661 TWD in February of last year down to 287 today), its market share is dwindling, and while it has promised to streamline its product portfolio, we're still getting bizarre mid-range devices that break way too many branding commandments. Here's an interesting turn of events: just one week after announcing a new budget device, HTC CEO Peter Chou told the Wall Street Journal that the Taiwanese manufacturer will not cater to the low-end phone market. To be exact, he said that "[they] don't want to destroy [their] brand image," so they won't sell "cheap, cheap phones" just to boost shipments. Given the ambiguity of his statements, it's hard to say what his definition of low end actually is. Could he mean they won't ship anymore One V-type phones? Or does that fall into the mid-range category given the superior construction and quality materials?